The quaint German town of Staufen used to garner its fame from being the place where, according to the classic German legend, Faust died and sold his soul to the devil. 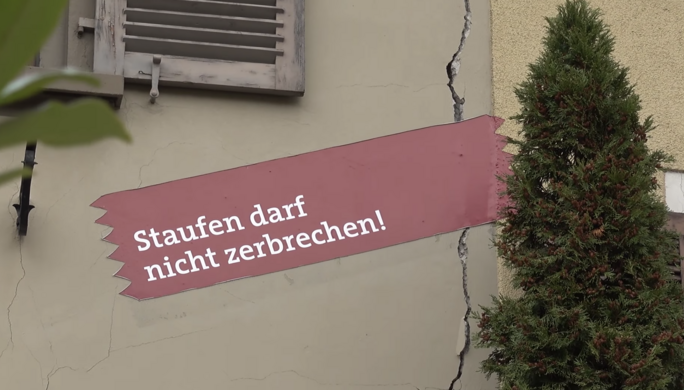 But today, Staufen is famous for an entirely different reason: it is literally cracking apart. The natural mummy of the less than chivalrous Knight Kahlbutz. 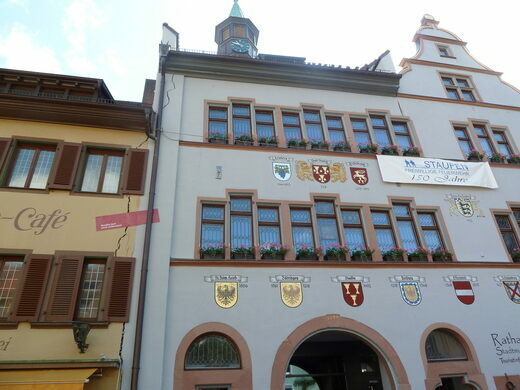 The historic buildings of Staufen, which date to the 16th century, are splintering from top to bottom, marring much of the town’s colorful architecture. 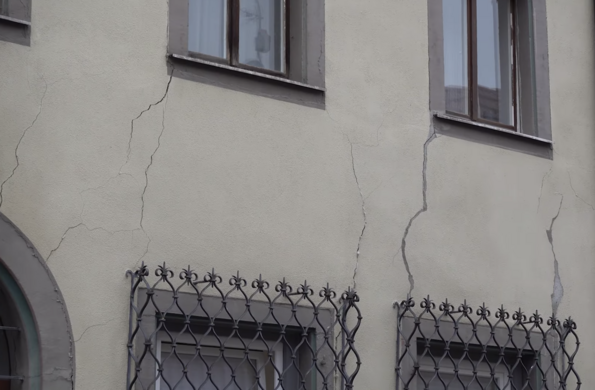 Across the small village, cracks spanning up to six inches wide have affected over 270 different buildings and have even forced two of them to be torn down entirely, totaling 50 million Euros in damage. The cause of these crevices is a geothermal drilling operation in 2007 that went awry. To harness geothermal energy, the drillers had to perforate a layer of groundwater and a separate layer of anhydrite, a water-free chemical substance. Unfortunately, this process inadvertently increased the amount of pressure in the ground below Staufen, which allowed the groundwater to bleed into the anhydrite. The resulting chemical reaction formed gypsum, which caused Staufen’s ground to swell by up to five inches, depending on the exact location. Although the local government has taken steps to mitigate this problem, the rising ground has reached a point of no return and continues to rise at a rate of about one centimeter per year. In the end, perhaps Staufen is living up to the Faustian legend that it is famous for: In an attempt to harness energy, the city sacrificed its architectural stability—a “deal with the devil” of sorts. The GPS coordinates lead to a cracking building in the city center. This unusual piece of Renaissance art depicting the bodily horror of crucifixion and skin disease may have been inspired by fungus-induced hallucinations.